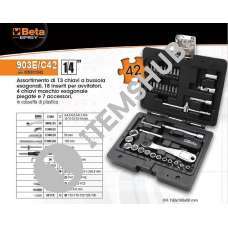 Subject: Request for quote of Beta 903 E/C42-42 Socket 1/4"- Rev. 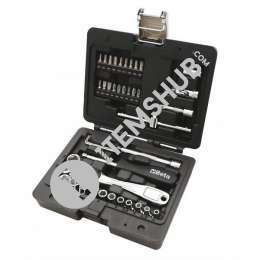 Request for quote of Beta 903 E/C42-42 Socket 1/4"- Rev. 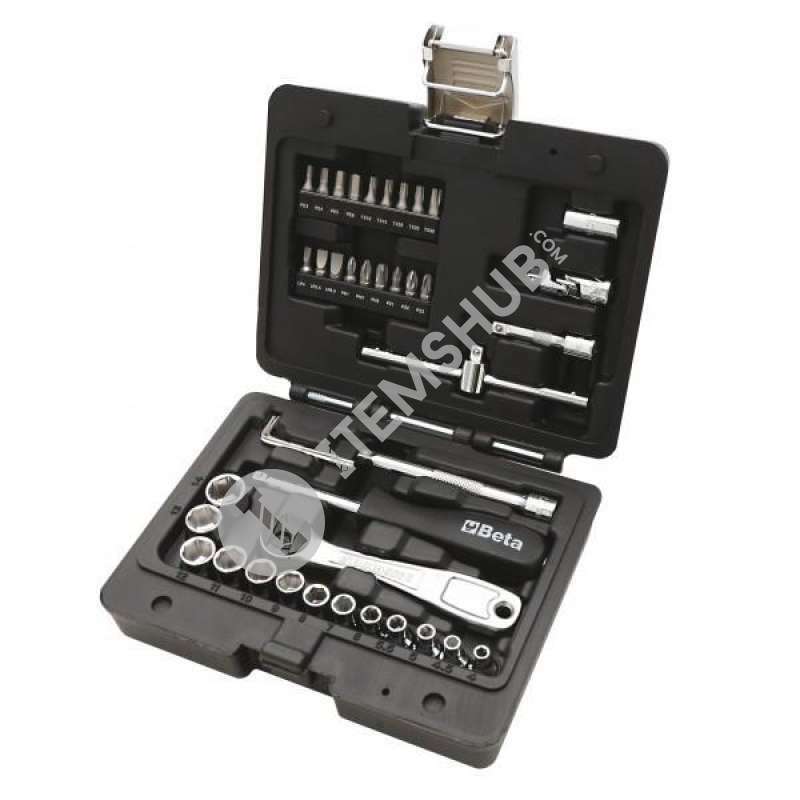 Case with assortment of 42 socket wrenches 1/4 with ratchet Beta Tools 903E/C42, consisting of 42 pieces all in a handy plastic case.